The lack of progress in training is a clear sign that the practiced approach should be radically changed. 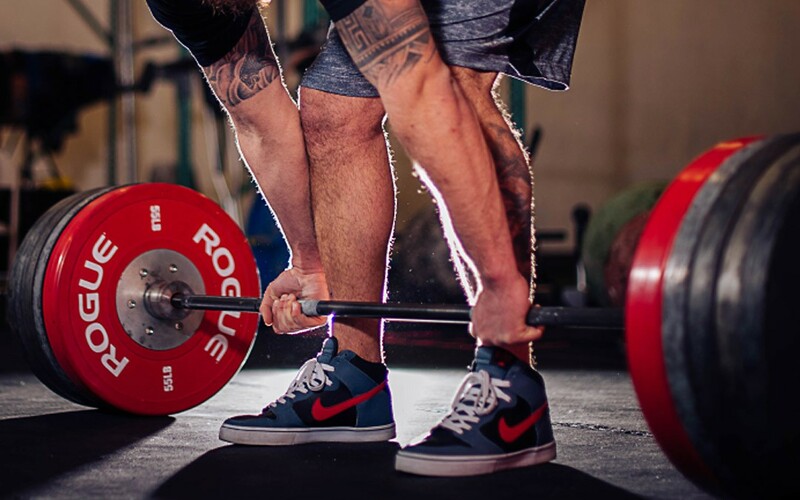 Brilliantly simple intensive training program "Strength 5 × 5", on the principles of which not one generation of eminent athletes has grown, catalyzes the development of strength and muscle growth. Start your training from 25 Apr 2019 and achieve results in 26 workouts!